20th Century Fox debuted the first trailer for its upcoming movie Hidden Figures during coverage of the Rio Summer Olympics. 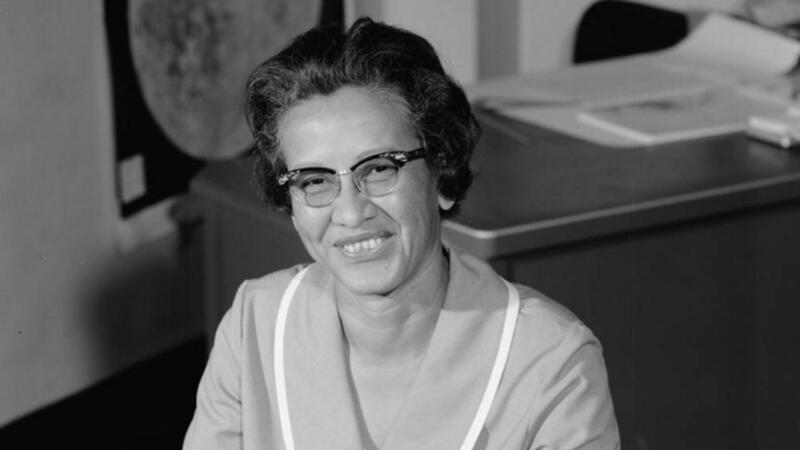 The film centers on the untold story of Katherine G. Johnson (Taraji P. Henson), Dorothy Vaughan (Octavia Spencer) and Mary Jackson (Janelle Monáe) — brilliant African-American women working at NASA, who served as the brains behind one of the greatest operations in history: the launch of astronaut John Glenn into orbit in 1962. The first trailer shows how the trio battled stereotypes and defied expectations even as they made history. The cast also includes Kevin Costner, Kirsten Dunst, Jim Parsons, Mahershala Ali, Aldis Hodge and Glen Powell. Allison Schroeder and Theodore Melfi wrote the screenplay, with Melfi directing. The movie hits theaters Jan. 13. See more from "Hidden Figures" star Taraji P. Henson in the gallery below!